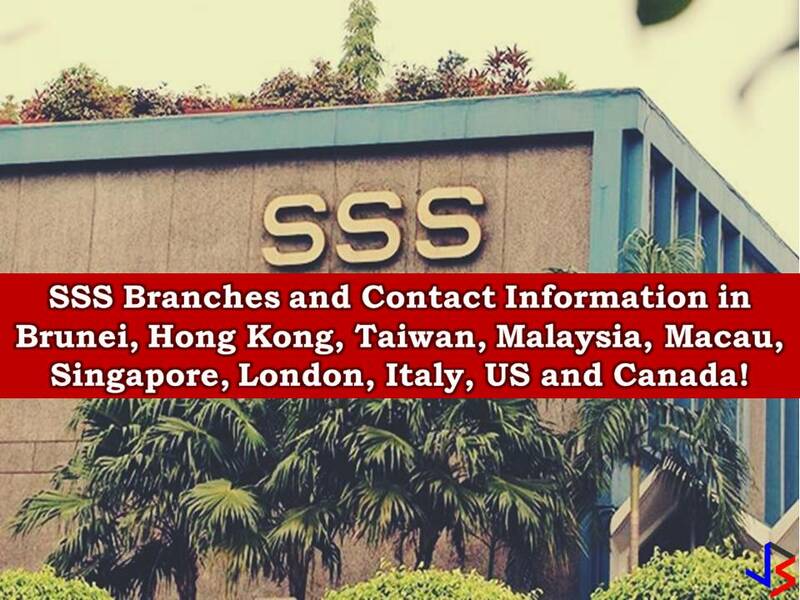 Are you tired of working as an overseas Filipino worker (OFW) or you want to upgrade your skills for the possible higher salary the next time you go abroad for work? 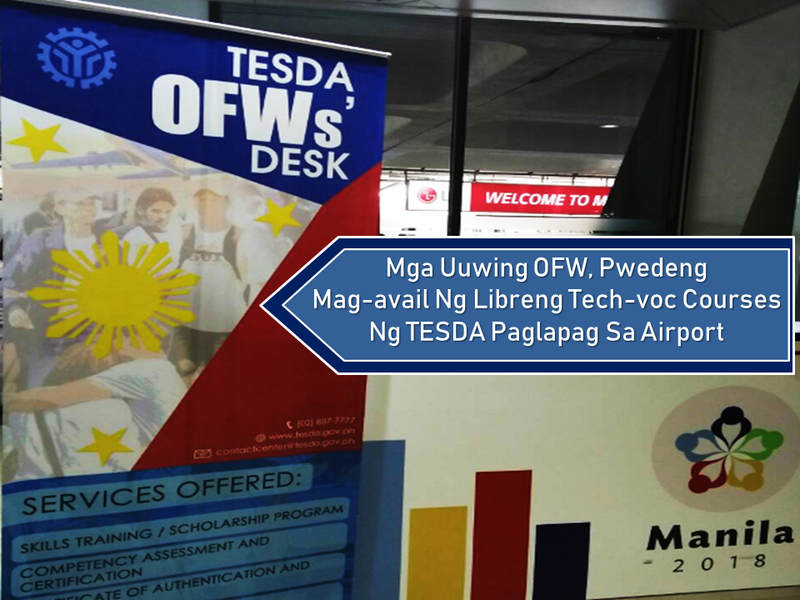 Technical Education and Skills Development Authority (TESDA) is now bringing their free tech-voc training programs closer to the OFWs by setting up a help desk at the airport where OFWs can inquire and apply for free training courses even right after their arrival. Rosalyn Laliyah, a former overseas Filipino worker, is currently taking a dressmaking course at the Technical Education and Skills Development Authority (TESDA) Women Center to start a dressmaking business. Within a decade of her immigration, Laliyah was working as a domestic helper until she became a dental assistant in a Saudi hospital. Despite having a bigger income abroad, she still chose to live with the family in the Philippines. Returning OFWs like Laliyah, are easier to apply in TESDA programs because of the agency’s effort to set up a help desk at the international airports in the country. 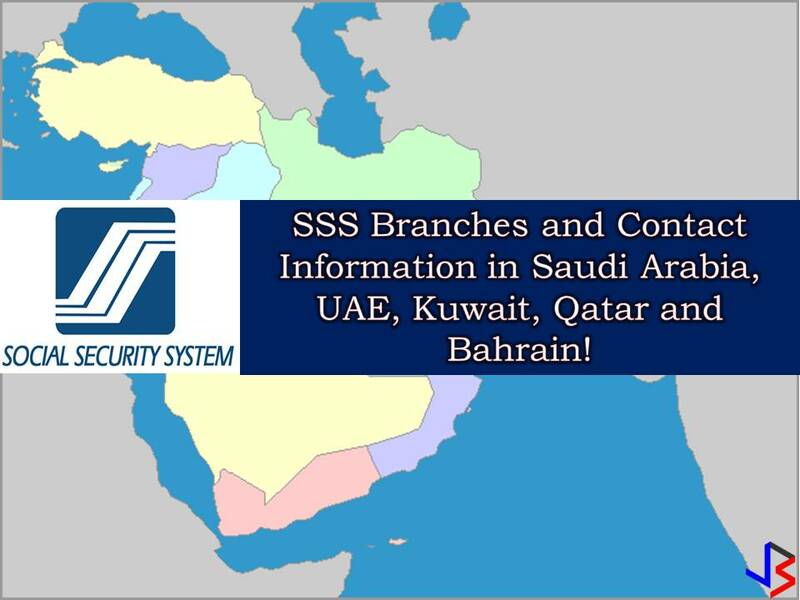 Since the creation of OFWs’ Desk in May 2018, nearly 1,500 OFWs have been assisted by them, mostly from the Middle East. 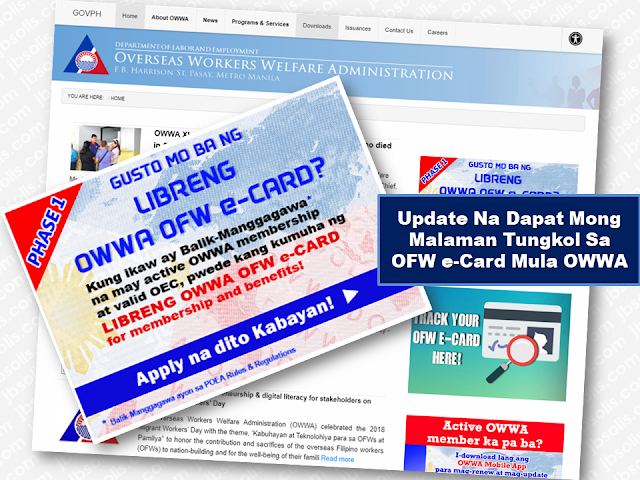 At OFWs’ Desk, you may ask for available courses, seek a referral for skills training and renew a national certificate. 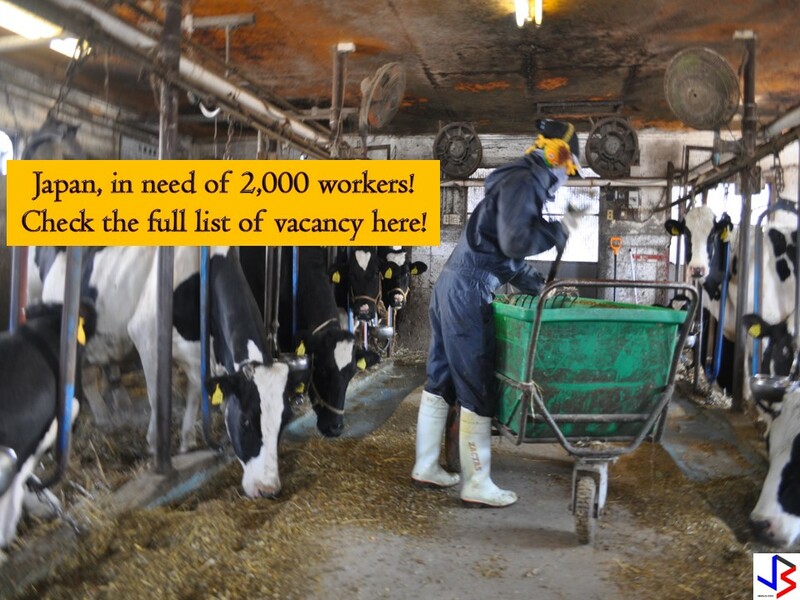 The free technical-vocational training program offered by TESDA can also be availed. 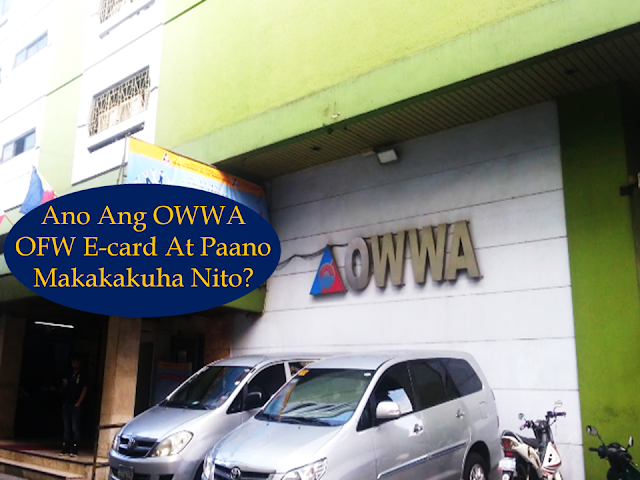 Aside from free tuition, enrollees will also receive allowances for the training and for instructional materials. 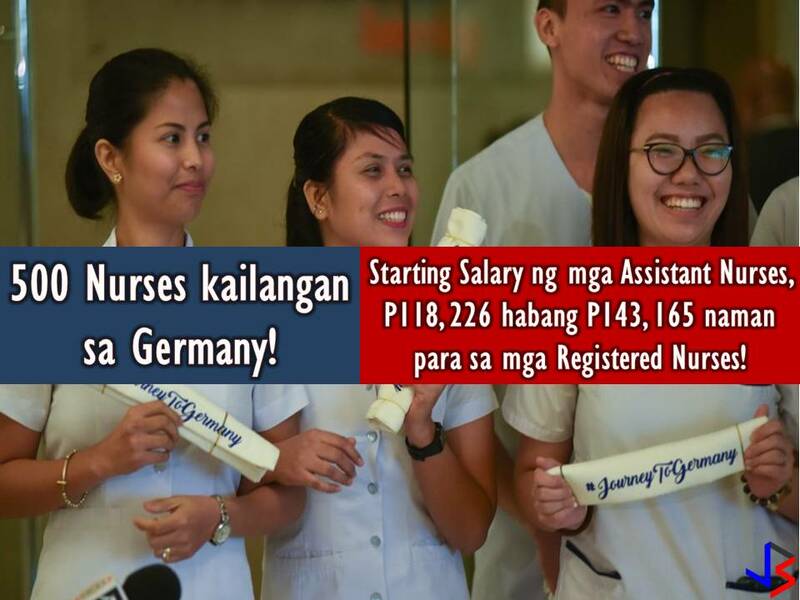 Meanwhile, the Technical Education and Skills Development Authority (TESDA) revealed the top courses preferred by overseas Filipino workers (OFWs) who aim to professionalize and improve their existing skills or learn new courses to be able to seek for better opportunities abroad. 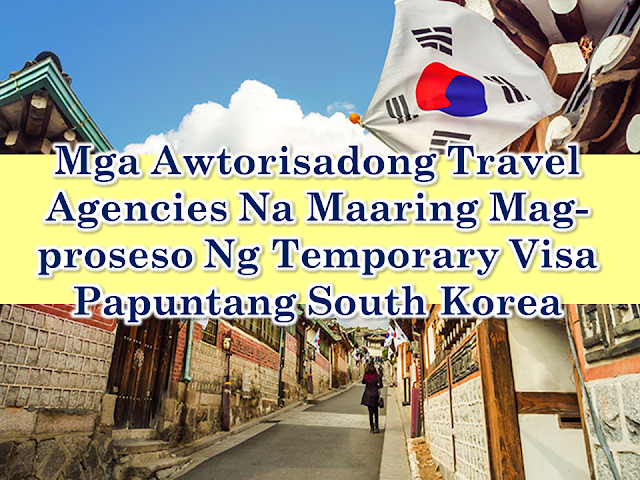 Among OFWs’ most preferred courses were in the fields of tourism, infrastructure, land transportation, metals, and engineering, and information and communications technology reported Philippine News Agency. 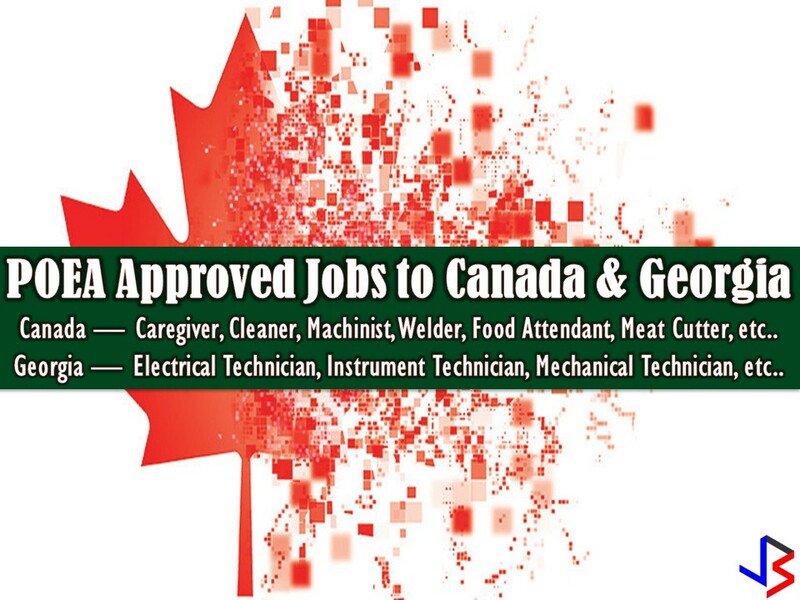 Other top fields and courses include automotive, healthcare services, heating, ventilation, air conditioning and refrigeration, language and culture, processed food and beverages, and semiconductor and electronics courses. According to Luz Victoria Amponin, executive director, TESDA’s Partnerships and Linkages Office, OFWs can approach OFW desks deployed at the Ninoy Aquino International Airport (NAIA) Terminals 1 and 3 and at the Mactan-Cebu International Airport to get a referral from TESDA for their preferred courses. Once done, TESDA will refer them to schools offering their preferred courses particularly the ones nearest to their hometowns. 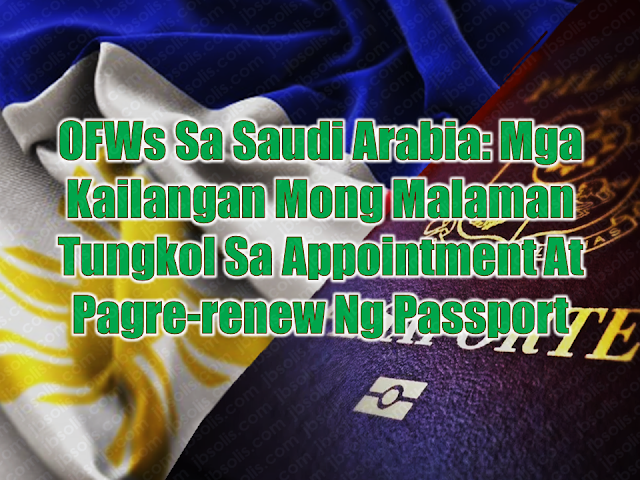 OFWs from the UAE are among the workers who have been given service by the OFW desks. During the first half of 2018, TESDA has assisted more than 3,000 OFWs, 900 of whom were assisted through the OFWs desks at the airports. 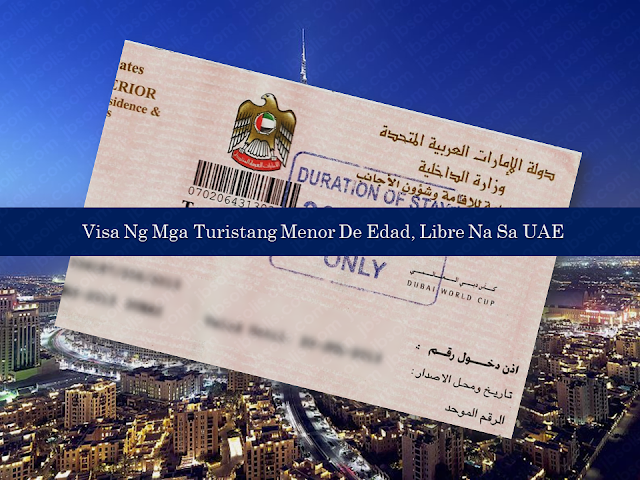 In August, more than 200 Abu Dhabi-based OFWs had their skills certified by TESDA in the fields of Caregiving, Massage Therapy, Electrical Installation and Maintenance NC II and Trainer’s Methodology for assessors with a passing rate of 81.79% that took place in an onsite assessment and certification program for OFWs at the newly opened Pinoy Overseas Workers’ Education and Reintegration (POWER). Labor Attache Atty. 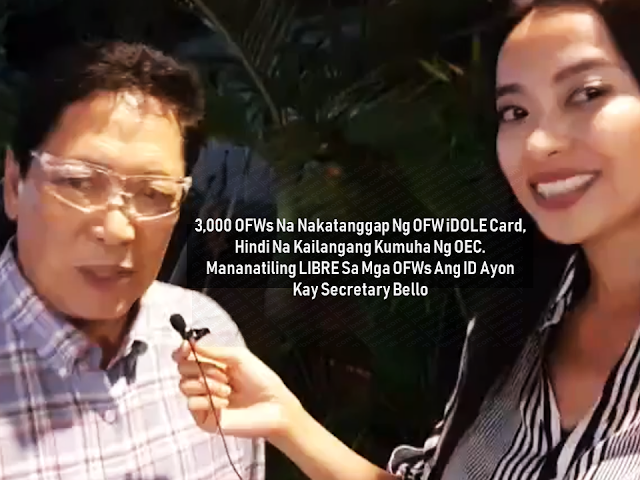 Ophelia Almenario was satisfied with the results and hopes that more Filipinos will take advantage of opportunities like this to give a boost to their credentials. “It’s a good sign. 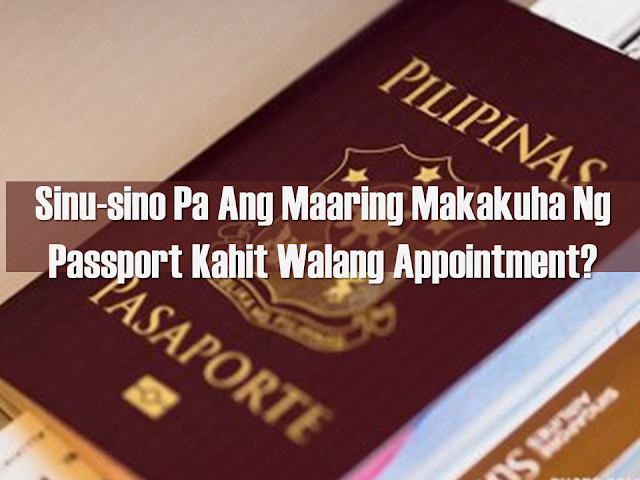 It means that OFWs here are very interested in upskilling and upgrading their expertise,” said Almenario. 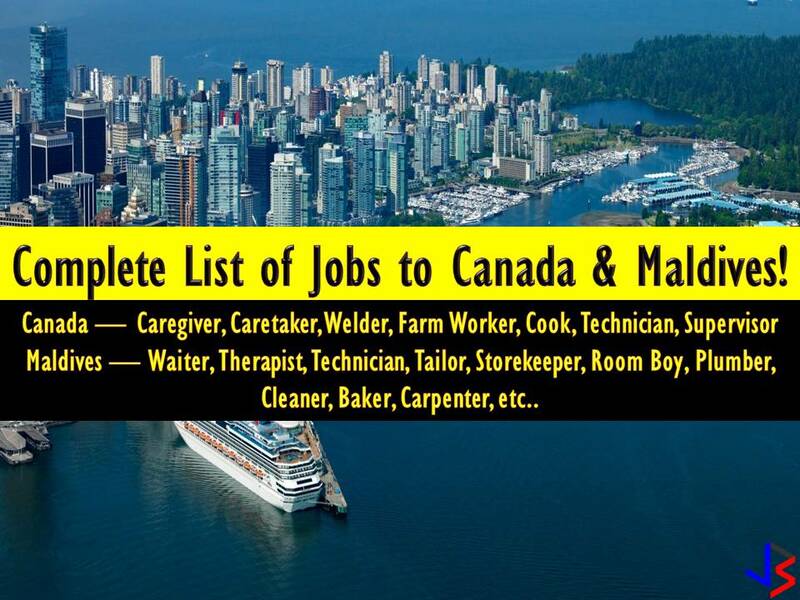 Filed under the category of overseas Filipino worker (OFW), Technical Education and Skills Development Authority (TESDA), free tech-voc training programs, help desk, free training courses.